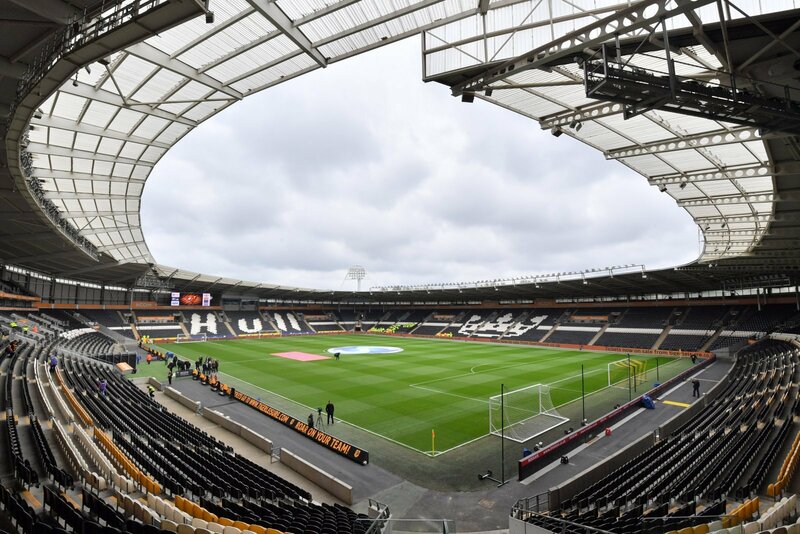 It was a frustrating afternoon for Hull City fans on Saturday as their side surrendered a two-goal lead to draw 2-2 with Queens Park Rangers at the KCOM Stadium. Jarrod Bowen’s first-half brace had put the home side in control but Steve McClaren’s side came back to secure a point. The result leaves the Tigers 12th in the Championship table, just six points outside the play-off places, with eight matches left to play. However, City striker Fraizer Campbell believes his side are still in with a chance of finishing the season in the top six. “We’re still in with a chance of making the play-offs,” said Campbell, as quoted by the club’s official website. “It’s going to be tough but it was always going to be tough. “This is a crazy league though and anything can happen. All it takes is for us to put a run of results together – as we did in December and January – and we’ll be right up there. “We’ve come a long way since the start of the season and the fact that we’re even talking about the play-offs is a real testament to the lads. You have got to admire Campbell’s ambition and he is right that momentum can be everything at this stage of the season, but I still think the play-offs will be a step too far for Hull City this season. The Tigers have been very impressive at home since the turn of the year, but their away form has not been good enough for a side challenging for promotion. Perhaps a top-half finish would be a more realistic target for Nigel Adkins and his players, who deserve tremendous credit for the way they have been able to turn their season around.